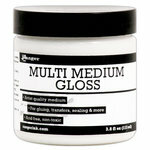 Matte Multi Medium by Ranger Ink is an artist-quality acrylic gel medium. Use it as a strong adhesive, to extend paint, or as a sealer. This medium is non-yellowing, acid-free, non-toxic, and waterproof when dry. 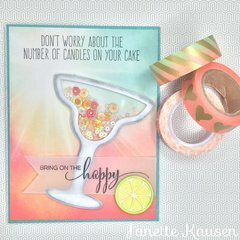 Try it for many mixed media techniques, including image transfers and resist. The container holds 3.8 oz. of Multi Medium and is made in the USA. This is the best glue I've ever used, I even purchased a smaller bottle to be refilling for smaller areas when I do my paper crafting. This adhesive is STRONG! 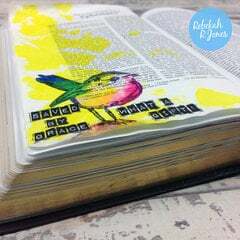 A little goes a long way, and I have yet had anything fall out of my art journals or off of cards, even after using only the smallest amount of glue. Wonderful product! I even bought 3 mini bottles! Multi Medium Matte is wonderful! Best glue I have found so far. I put mine in a bottle with a fine tip so I can use it on my projects to glue down. Love it. Really love this Matte Medium. This is exactly what I was looking for to do my project. Modge Podge puts too much moisture into the paper, & Tacky Glue doesn't give you the ability to have a little movement if you need it. This is perfect! First time using this product since Im new to mixed media. Worked well with my projects. A wonderful sealer. 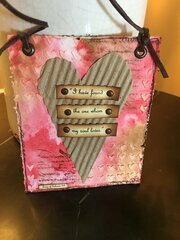 I use it to finished and seal Mix media! This product is not new to me.. just restocking. 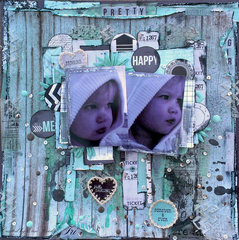 Love love love, especially for mixed media. 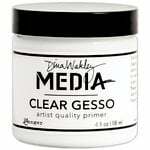 Best gel medium for mixed media! When dry - is there a glossy finish? 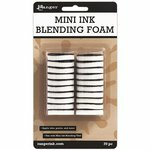 I loved the Ranger Ink Glue & Seal product, because once dry you could not tell it was even on your project. 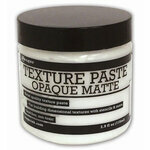 Modge Podge suxs for the application I need it for - their Matte product, left my project glossy which is not acceptable. By: sbartist (14-Oct-17) Helpful Question? Yes | No Thank you! Report Inappropriate This question has been reported. Thank you! Ranger's Multi Medium Matte does not dry glossy. Generally speaking, I don't like glossy finishes except for a few exceptions. For this reason, most of the products I purchase have a matte finish. 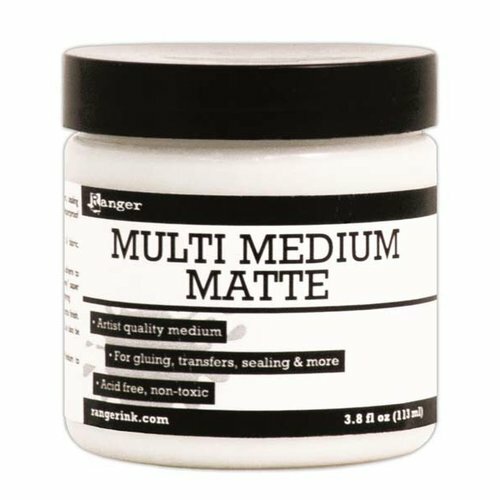 I am a great fan of Ranger's Multi Medium Matte, but have recently changed to Ranger's Distress Collage Medium Matte because it does not dry glossy either but dries faster than the Multi Medium Matte. I hope this helped. By: ShanCrafter (16-Oct-17) Helpful Answer? Yes | No Thank you! Report Inappropriate This Answer has been reported. Thank you! I really like the Ranger Matte Medium, but I looked on the container and it doesn't say anything about ingredients...I would suggest you call Ranger directly and ask if it is flammable. I suspect it isn't. Usually flammable glues are vaporous with an acetone smell, this is not. I feel it is a lot like a white glue but the consistency is gel-like and it is really transparent when dry with a satiny finish, not glossy. When applied with a brush you could get brush strokes if that is a finish that you desire. 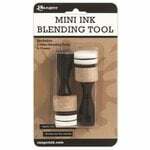 I use it often on paper items I cut to firm them a bit . It's a great product! By: nclemieux2 (03-Oct-17) Helpful Answer? Yes | No Thank you! Report Inappropriate This Answer has been reported. Thank you! 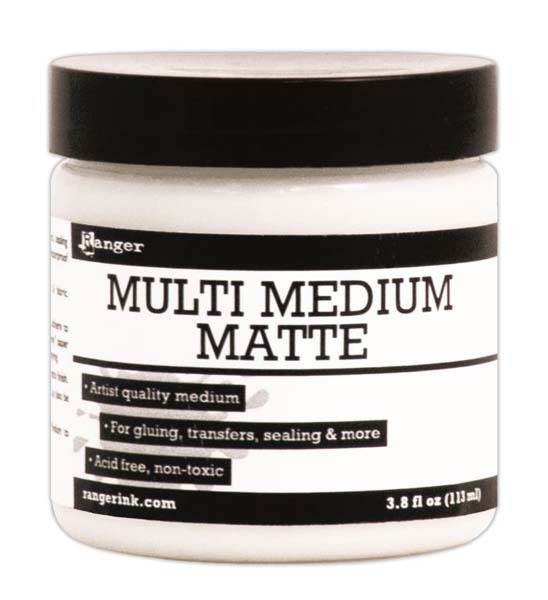 What is the difference between the Ranger Muti Medium Matte in the bottle and in the jar? By: User (26-May-15) Helpful Question? Yes | No Thank you! Report Inappropriate This question has been reported. Thank you! The content is the same the difference is some time for small application the 5 oz. bottle is better in that it's needle tip applicator makes for accuracy when applying it in small areas. By: Rajeana (28-May-15) Helpful Answer? Yes | No Thank you! Report Inappropriate This Answer has been reported. Thank you! I wonder if the jar can be poured into the bottle as a refill. By: shellyqt (27-May-15) Helpful Answer? Yes | No Thank you! Report Inappropriate This Answer has been reported. Thank you!